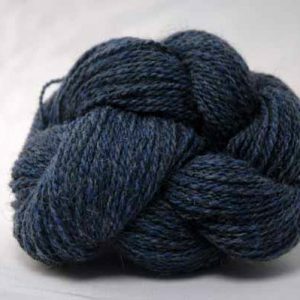 Ragg-Time is a DK weight 2-ply yarn that will add some jazz to your knitting. 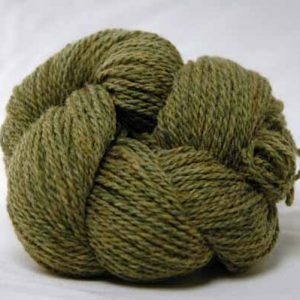 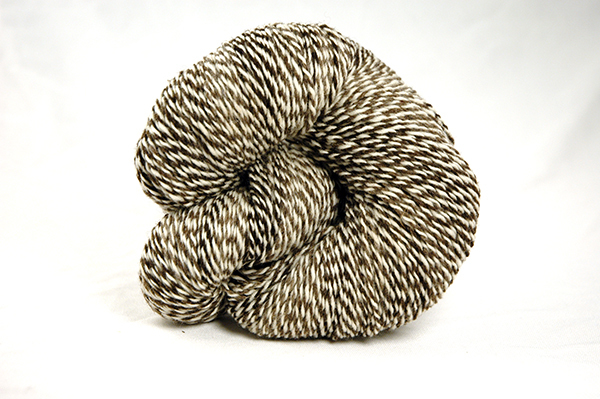 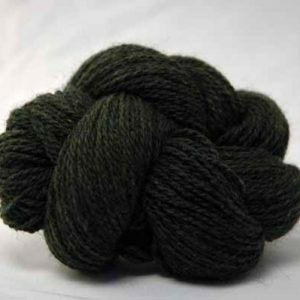 This ragg yarn was created with a blend our fine western wool with variegated effects. 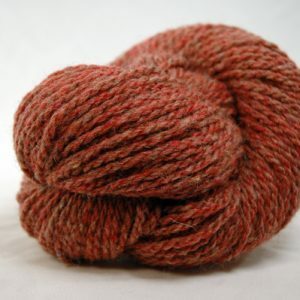 Subtle color changes are made more dynamic by the 2-ply construction that pairs colors in varying ways, like the syncopated rhythms of ragtime music.